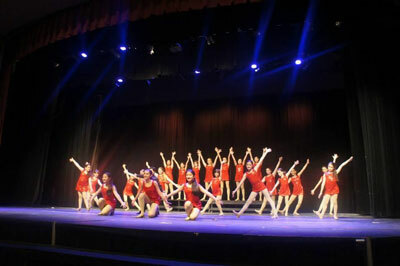 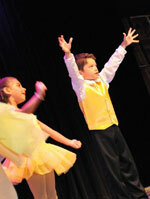 "ProArts Musical Theater" is our most popular program! 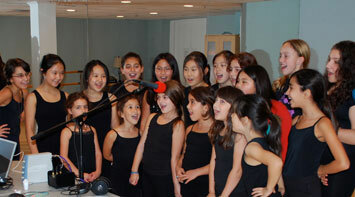 Classes consist of technical dance training, music theory, voice training, acting exercises, and stage direction. 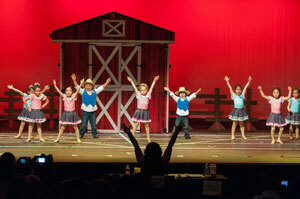 The children perform to their own "cast recording" at the Grand Finale show. 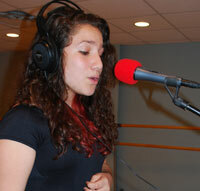 Check out our Musical Theater Intensive program, for the more serious student!